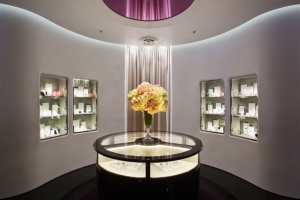 Georgini has been catering for the fashion-forward woman since their launch in 2004, selling exquisite sterling-silver jewellery in Australia, New Zealand and Fiji. 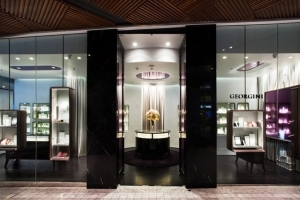 The modern elegance of GEORGINI’s designs is the inspiration for the much-anticipated flagship store. 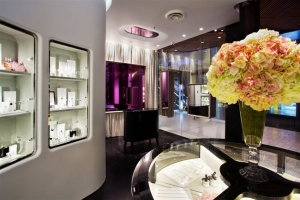 Set in the luxurious new Westfield Sydney CBD, it marks an exciting new phase. 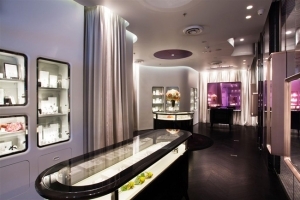 The new boutique has been expertly designed to create an ambiance that is both captivating and inviting.